Public Health Justice is a public charitable trust, registered under Mumbai Public Trusts Act, 1951. 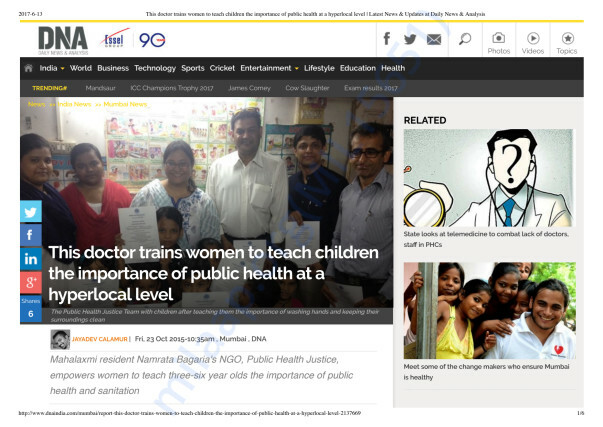 Public Health Justice is the brain child of mother daughter duo, Mrs. Uma Bagaria and Namrata Bagaria. 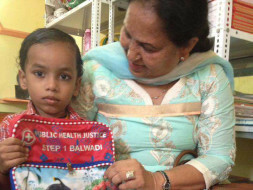 The trust focuses on education, sanitation and nutrition through its flagship program “Step 1 Balwadi”. 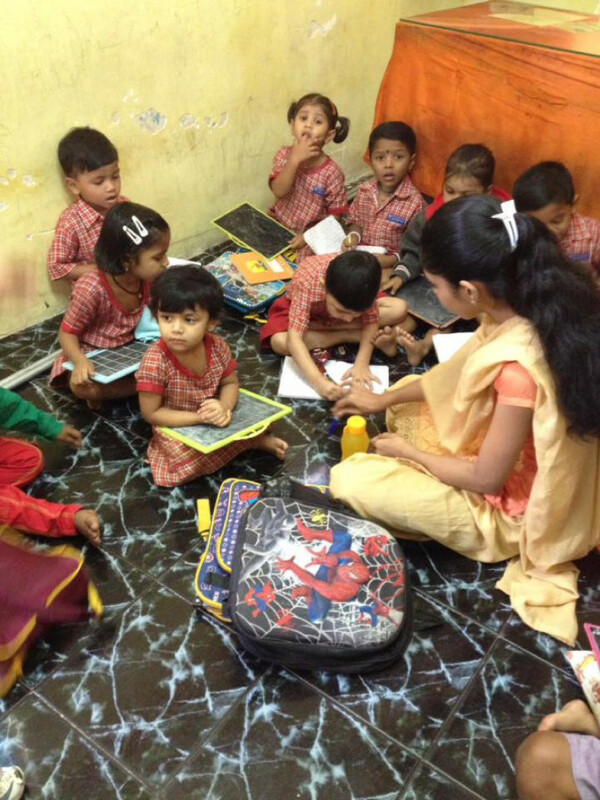 The focus of “Step 1 Balwadi” is to provide high quality education in preschools and help the children learn speak, read and write in English and improve their foundation in Mathematics, to enable students to ace primary school interviews and secure admissions in schools of their choice. 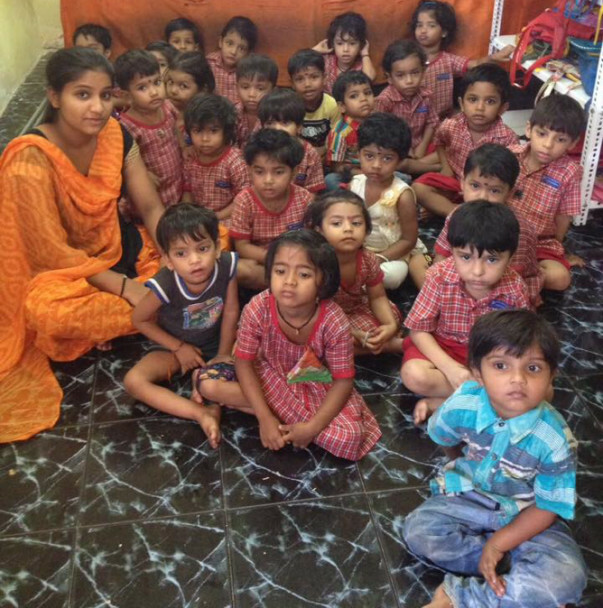 Currently Step 1 Balwadi has one preschool running in Ambedkar Nagar, Cuffe Parade, Mumbai. 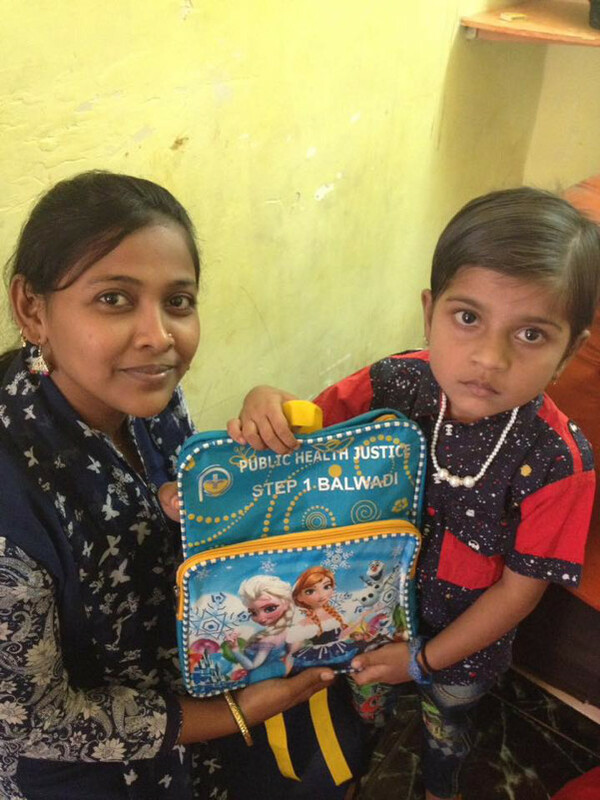 We need 100 Back to School Bags and each one has a cost of 300 rupees. 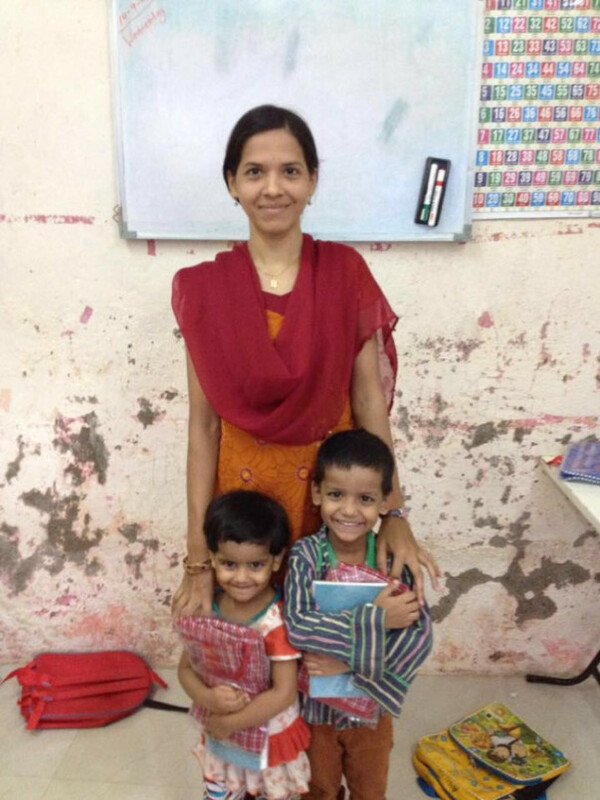 You can help our children go back to school by donating 300 rupees. If you want to help more than one children you can donate in multiples of 300. This donation will help us buy each children a “Back to School” Bag and start the school year with all the supplies needed for their study in the classroom through the year as well as the containers where they can store their food sent from home. You can make an online donation through Milaap. On receipt of the donation, we will send you a receipt and also the photograph of the child with the Back to School Bag he or she received from you. Also, you can share this on your social media page and become a volunteer fund raiser for us. Help our children enjoy their return to school and have a loving welcoming!